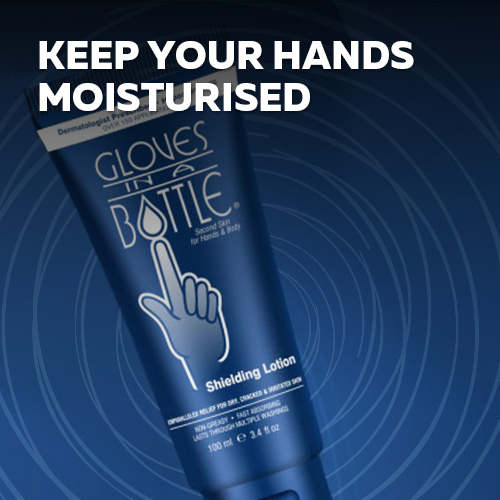 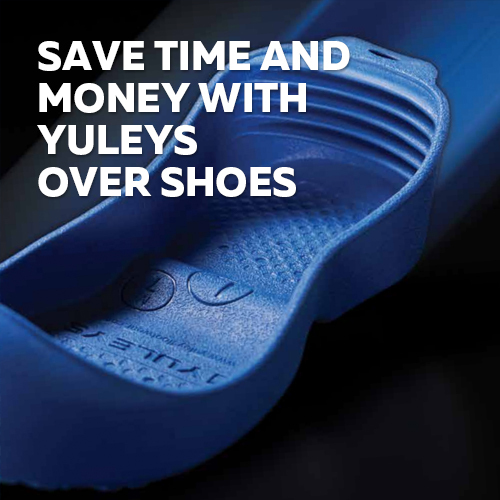 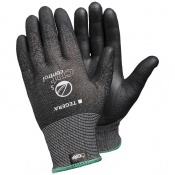 At Safety Gloves, we know how important it is to keep your hands protected, no matter the activity. 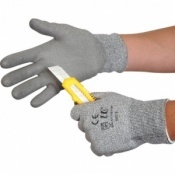 Bitter cold, germ-infested dirt and sharp objects are a constant hazard while metal detecting, so it's vital that you can defend your hands against these real and dangerous hazards. 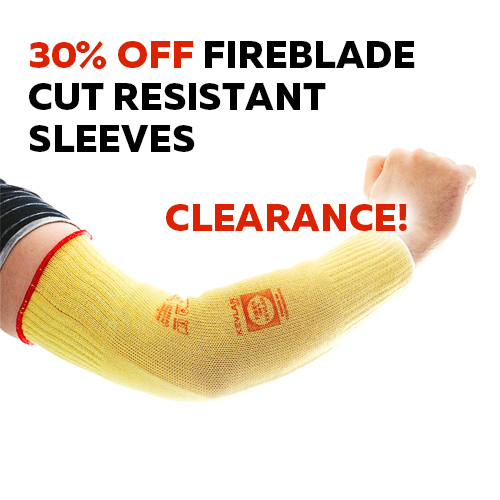 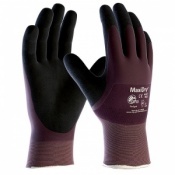 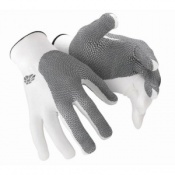 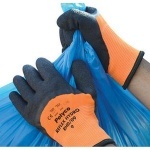 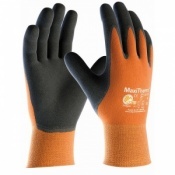 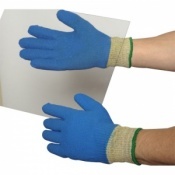 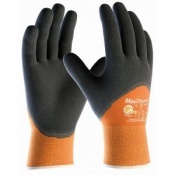 Our range of Metal Detecting Gloves ensure that your hands are safe against whatever you may come up against. 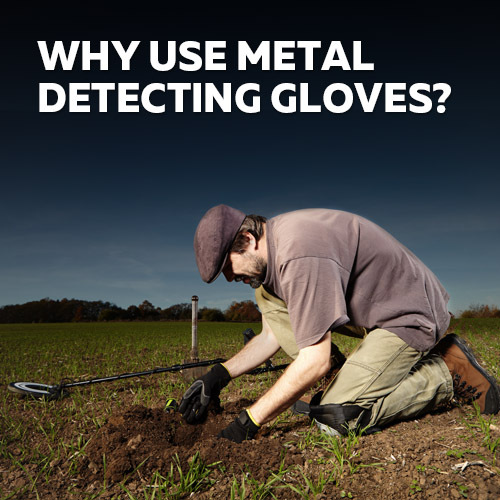 The dangers of metal detecting are often overlooked, but it's vital that you keep yourself protected from everything that can be lurking under the surface. 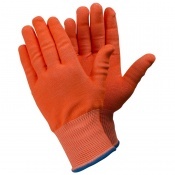 Bacteria such as E.Coli and tetanus can often be found in soil, and without adequate protection your hands can easily become a stepping stone for these germs entering your body. 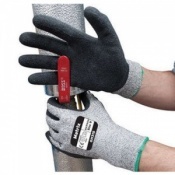 The array of hazards which can be found in metal detecting mean that it's vital that you can keep your hands safe from germs, bacteria and even cuts. 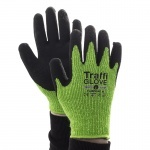 Here at Safety Gloves we've put together a selection of gloves to keep hands safe and protected from whatever may be lurking in the dirt. 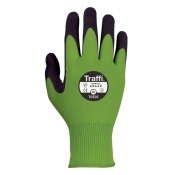 These metal detecting gloves provide protection against cuts, bacteria and even cold weather, to ensure that detectorists have a proper defence while they hunt for their latest treasure.